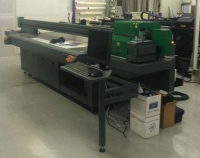 January 2012 - Valley Wide Signs & Graphics recently purchased a new 4' x 8' flatbed printer enable extraordinary print quality, more rapid turnaround and precise graphics registration. 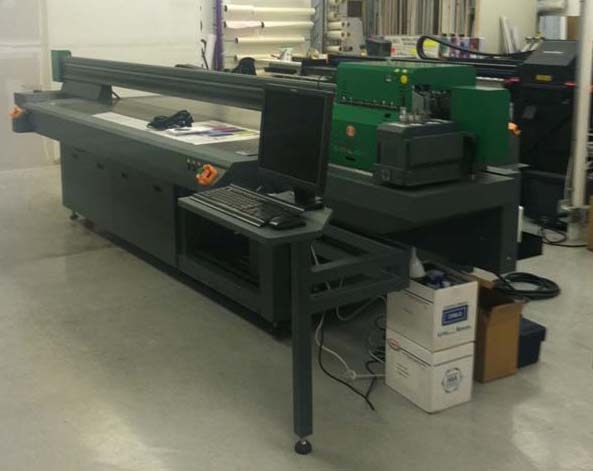 The CET Xpress 500 four-color UV-cured printer is an eco-friendly printer that allows Valley Wide Signs to print on rigid substrates up to 4' x 8' with a maximum thickness of 4". 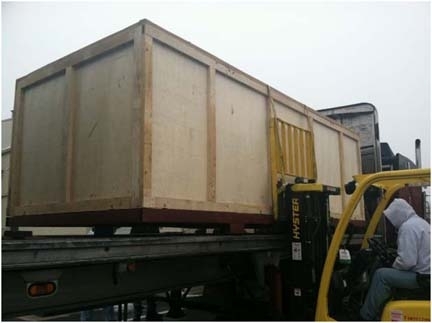 Notably, this particular printer is the 100th unit sold by CET in the United States. 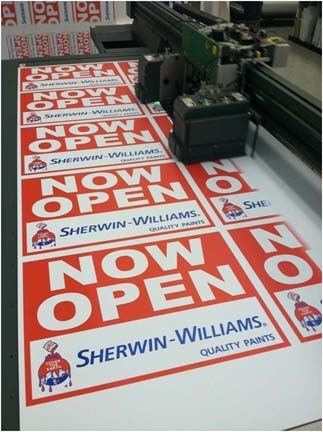 This purchase is a further demonstration of Valley Wide Signs' commitment to the marketplace by implementing state-of-the-art technology ahead of their competitors.